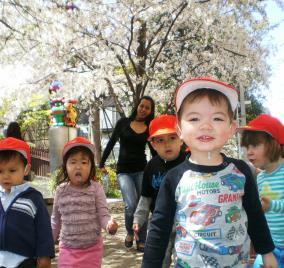 The Bright Minds RLC International Preschool (formerly the RLC Preschool) provides an excellent transition stage from the home environment to 'Big School'. We recognise that each child is unique and we spend time getting to know each personality so that we can offer them the kind of guidance and encouragement that he or she will particularly respond to. 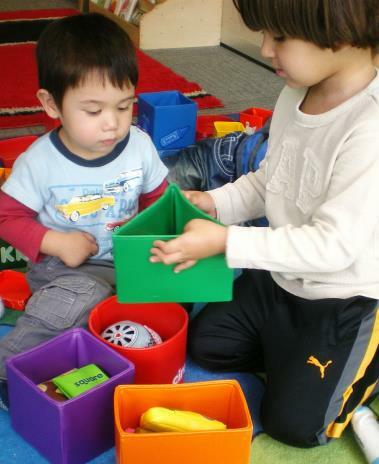 The Preschool opened over 25 years ago, at a time when there were no English playgroups in the Roppongi / Azabu area; we are therefore one of the longest running centers in Tokyo. We began as a small Mummy-Child group and have developed over the years into a preschool with a much wider scope, but we remain committed to working very closely with parents, and always welcome their input and feedback. Our home is the Roppongi Lutheran Church in Roppongi Hills, Tokyo - although we have no religious affiliation with the Church. To give young children, primarily from 18months to 4.5 years old, the opportunity to play and socialise with each other. 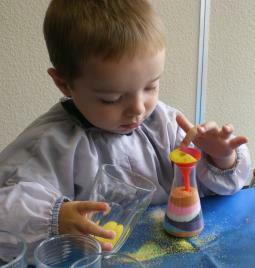 To allow children to develop skills naturally by exposure to wide variety of interesting and stimulating activities, including (but not limited to) art work, musical instruments and singing, books and story time, puzzles, outside time, imaginative play - and a huge range of other materials, toys and fun endeavours. Children can experience new and enjoyable situations in a nurturing but informal setting that allows them to become gradually more self-confident and independent.